Recently I was able to interview the one and only Chewbacca, portrayed by Joonas Suotamo. 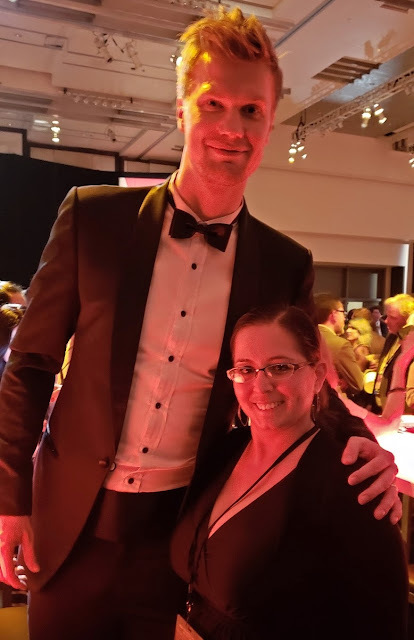 This was such an exciting experience, Joonas Suotamo was such a presence, from his great personality to his physical presence (he was so tall!) he really gets noticed, and we could not wait to chat with him. How did Joonas feel about playing Chewbacca? Was the costume difficult to act in? 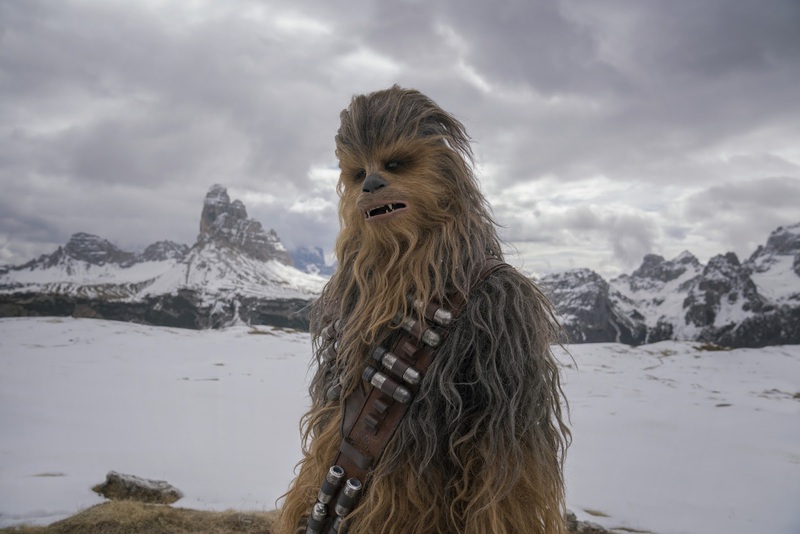 How has playing basketball helped with his portrayal of Chewbacca? Read on to find out more! Q: How did you make the jump from pro basketball player to starring as Chewbacca? Tell us the transition and how you got the role? 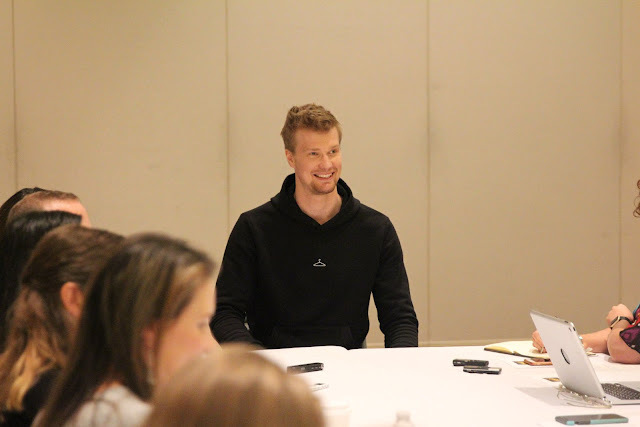 Joonas Suotamo: I got the role out of the blue sky came a call one day from the Finnish Basketball Association, who had received a request for such person who has blue eyes, is seven feet tall. Yeah, anyone could find that guy. And the casting was pretty desperate at that point to find one. They called me and I said immediately I’m interested. Didn’t take a second to think about it. Because we didn’t know what the role was. So, I just said, yes, whatever it is, I’m in. I filmed a video of me playing a caveman, half naked in my old high school gym. Just for them to see, 'cause they asked for it. They wanted to see if I could do the acting required for the film. And then, four or five months it took to really go through the process. And at the end of it, I received a call, congrats, you are gonna play Chewbacca. Q: Did years of playing basketball prepared you for the strenuous stunts and action in the film? JS: I think basketball certainly gifted me extra body awareness. And also the trips I made with various team and the national team of Finland and everything. I met so many wonderful players and people. And I grew, grew up to become a very social guy. And I have always observed movements and I have always observed guys on our team who run with a very specific kinda way, and I’ve always loved the fact that we are different as humans. And I’ve always tried to imitate in a very loving way my teammates and how they run. And that has more than anything alongside with growing up with dogs and observing them when I was a kid but secretly prepared me for the role of playing Chewbacca. And on top of that, we Fins have a very rich sauna tradition. So, I can withstand heat exceptionally well. So, basically, you could say I was born to play this role. Joonas and I at the Solo: A Star Wars Story after party. Q: What is the biggest challenge with the suit? What was the biggest obstacle with that? JS: I think it’s the fact that every day you need to have someone poke your eyes with makeup. With rich black makeup just to hide the white of my eyes. And get into the suit that’s, while lovely, is also filled with hidden dangers, coming through the like between the mouthpiece and the suit and going into my mouth and, you don’t really like it. My handler on set, she has to be with pincers, to be getting those hairs out of my eyes. Those are the biggest hurdles. 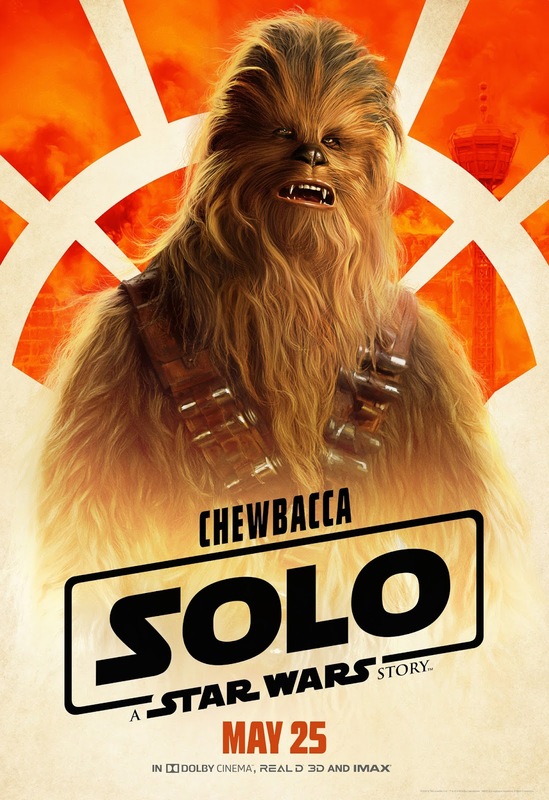 The biggest one probably is just respecting the legacy of Chewbacca, because he was played by Peter Mayhew, the legendary, original Chewbacca. 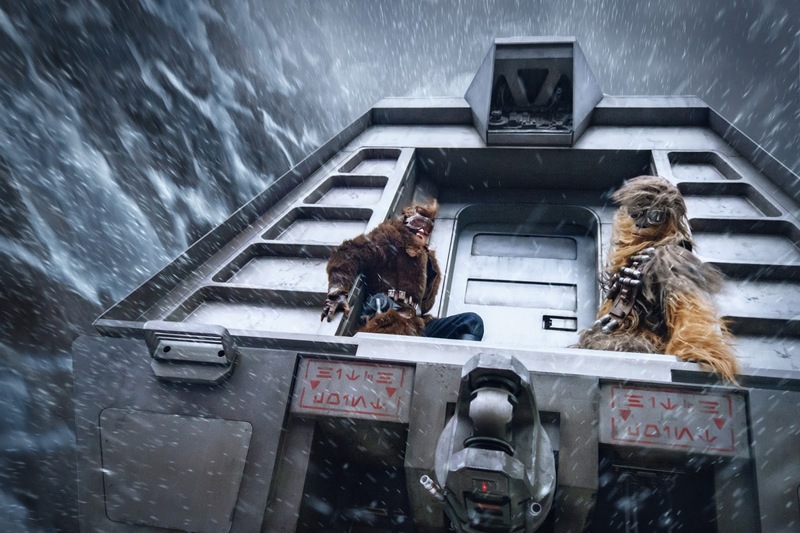 I want it to be so that the fans going to these films see the same Chewbacca who was in the original films because Chewbacca is so loved and I would not want there to be a feeling that Chewbacca somehow feels different this time around. But to respect that. Q: For the role did you consult with Peter (Mayhew)? JS: Yes, I consulted with Peter. I had a week-long Wookie Bootcamp. He showed me the original films and clips. And we looked at his walk, and he told me why he did it such a way and what he did and what was he thinking at the time. It was so helpful because I had done some studying up myself previously. To hear from the master himself how and why did he do those things helped me tremendously in preparing for this role. I went to his trailer and they really embraced and gave me their blessing to play this part, which was a huge deal for me, because, Star Wars is so beloved that I would hate there to be any kind of bad water when we do this. Because it’s a very significant thing and very much be hard to let go of something that you dedicated your life to and when the fans love you so much. But I’ve assured them that he’ll always be the original Chewbacca and there’s no one who can take that away from him. Q: Chewy has the bag on at all times. What was in your bag? JS: Mainly it’s empty, but on certain days when kids come visiting the set, I usually put some chocolates or some sweets so that after they run away frightened when I appear, they come back. Because some kids are scared. I think it’s the ones who don’t know the character that well. But when they come back I usually, bribe them with sweets. Q Action scenes can be difficult enough to film. How does the Wookie suit make it even more challenging? JS: The Wookie suit... the main obstacle is the heat and the endurance throughout the day. But also it’s the fact that I gotta be careful with the suit. They don’t want me doing everything I can. If I would make a roll suddenly on the floor, Maria would be very, very angry with me. So, I have to be careful. But I also have to do what’s required of me by the director. And that’s something, because you gotta constantly be aware of the suit, how it moves and how it looks on camera. So, that’s why I have to go and look at the screens and after the takes and making people think that I’m sort of a diva or something. It’s just really I wanna make it look right. I trust the directors, but I still want to see and if I could do something myself to improve the next day. And that’s maybe the hardest thing. Because the moves of Chewbacca are very much something I can do as a basketball player. Q: What was it like stepping out of Millennium Falcon for the very first time, and then how was this movie and how was this Millennium Falcon set different? JS: Well, the first time I stepped on the Millennium Falcon was on THE FORCE AWAKENS when it was the first day of Harrison (Ford) on the Millennium Falcon. There was the smell of a home appliances store because...they used a certain Styrofoam or an insulator type of thing in between the panels and everything. Is just the marvelous thing, because your mind goes back to the times you saw the movie. It’s wonderful to be there because it’s part of everyone’s childhood and memories. And now when the Millennium Falcon is new and well-kept and there’s a mini bar in the corner, there is a cloak cape closet which is more like a luxury room than a closet, it’s just wonderful to see that difference. And it goes to deepening my appreciation for the ship because it has a history now. I just hope nobody ever tarnishes that very sweet décor on that ship! Q: What was it like meeting Harrison Ford? JS: It’s great. I was so nervous that I told -- my first thing when I saw Harrison was, "I wasn’t even born when you guys made these films". And he did not like that very much. But we were able to climb over that hurdle and start again. 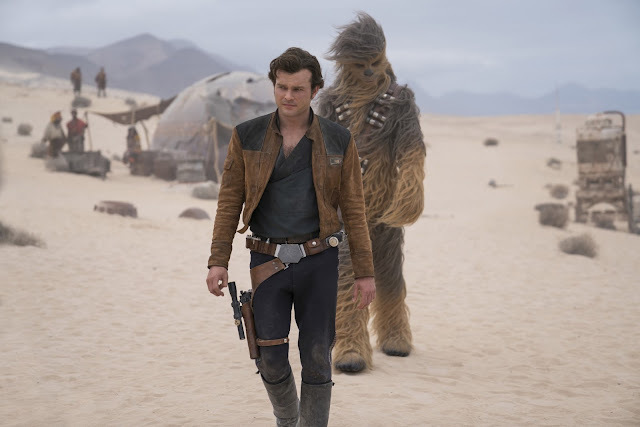 I’m so glad Alden did such a great job in embracing this character and becoming Han Solo for us in this wonderful story. Q: You played Chewbacca before, but how is it different in this film playing a younger Chewbacca, who becomes the Chewy that we know? JS: He becomes the character. Because this movie happens at a time where the empire is not is expanding. Chewbacca is in a very bad situation at the start of this film. I approached it as Chewbacca is very much looking for a way out and going on his own somewhere. He has a family. He has a commitment to his tribe. I was very much looking forward to this because he’s very different. He walks around with worry on his shoulders, because he doesn’t know where this road will take him. This movie also shows what that new life for Chewbacca is going to be and if he will take that. And it was very interesting to do because he doesn’t have any kind of structure in his life at that point. And we talked with Alden. We talked a lot about the arc of their friendship and how to start that journey together so that the audience will see the development and also the downs and the ups of that relationship. And it was very important to get right because we all want to see how that relationship started. 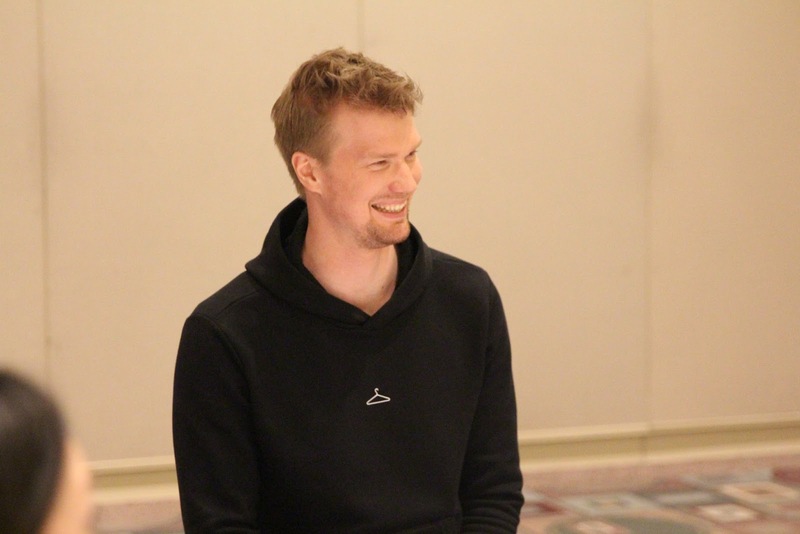 When the interview ended Joonas mentioned that one of the things he is most looking forward to doing (since he is part of this amazing Star Wars franchise) is having his young son watch the films when he grows and to know that daddy was a part of that. That was so sweet! Even cuter, was when he mentioned that is son has a small stuffed Porg that he loves to squeeze... Awwww! Chewbacca's son has a Porg, that is just too cute! Love it! 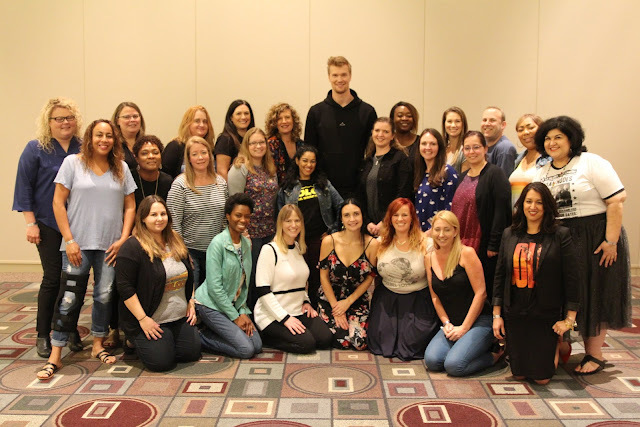 Joonas, was a great interview so sweet and ready to answer any question we had, and yes he did speak in Shyriiwook, the language of the Wookies to us! GGWWWRGHH, RRWWWGG! I think that means, be sure to go and see Solo: A Star Wars Story, in theaters 5/25! I will have a some more great interviews with the cast of Solo: A Star Wars Story to share with you soon, including exclusive chats with: Woody Harrelson “Tobias Beckett”, and Phoebe Waller-Bridge “L3-37” be sure to stay tuned! 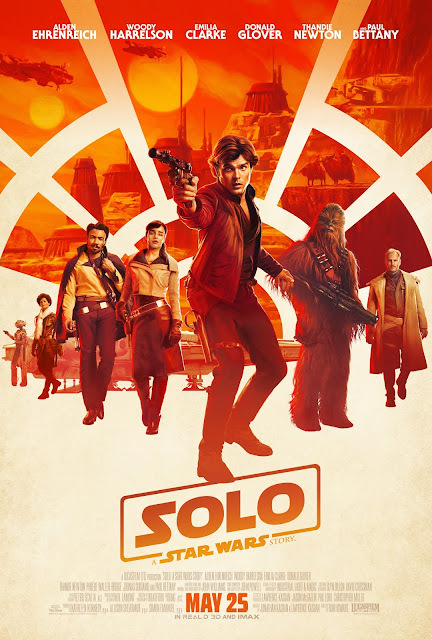 Solo: A Star Wars Story opens in theaters everywhere on May 25th!